There is a handful of free things to do in Phuket. The only problem is that most of the free things to do on the Island will involve you having to travel away from the main tourist areas. Which as you may have guessed isn't a free thing to do! Public transport on the Island is limited, except for the local buses called Songthaews. These buses at present run in and out of Phuket Town, however they do not run from beach to beach. Tuk Tuks are a fun way to get around the Island but are rather expensive as are the non metered taxis that you will see parked along the side of the roads. Leaving you with two options, either hiring a motorbike or a car to explore the Island at your own leisure so you can enjoy some of the best things Phuket has to offer away from the main tourist areas. If you do hire a motorbike or car make sure that you grab a free road map and plan your trip. Below is a short list of free things to do while in Phuket. You may wish to visit Big Buddha. This is the biggest Buddha image in Thailand standing at 45 metres high, and 25 metres across the base. Not only is Big Buddha something to see, the 360 degree panoramic views from the top are stunning. 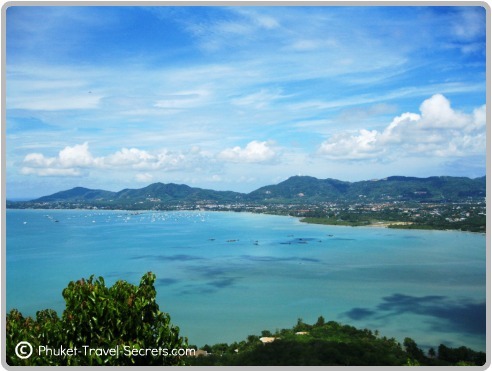 You can look across the Southern Region of Phuket to Chalong Bay and the offshore Islands. From the other side you can see Rawai and Laem Promthep. Phuket is blessed with many beautiful viewpoints that are worth exploring. 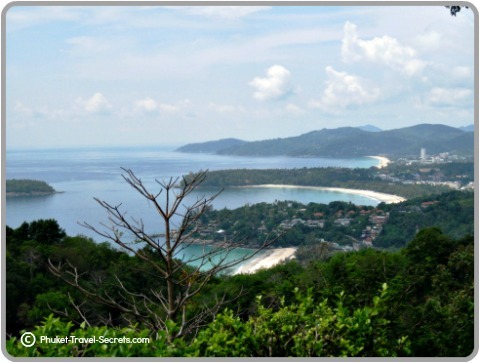 A couple of our favorites are Karon Viewpoint overlooking the three bays of Kata Noi, Kata and Karon. The other is Promthep Cape, otherwise known as Sunset Point, which is located on the southern tip of the Island. Promthep Cape is one of the best spots in Phuket where you can enjoy stunning sunset views and is probably one of the most photographed viewpoints on the Island. Also located at Promthep Cape is a lighthouse, once inside the lighthouse you are free to have a look around the museum, then make your way upstairs to the outdoor viewing area. 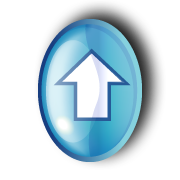 Entry to the Lighthouse is free. 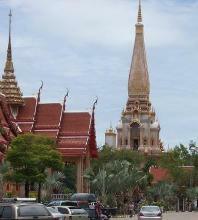 Phuket has many Buddhist Temples known as Wats and visitors to Phuket are always welcome to visit them. Wat Chalong is Phuket’s largest and most visited temple, locals come here to pray to Buddha and many visitors come here to learn about Buddhism. The Chalong Temple prayer hall contains the statues of three revered monks, Luang Pro Chaem, Luang Por Gluam and Luang Por Chuang. Wat Chalong's history makes it one of the most important temples in Phuket. Visiting a temple is a free thing to do in Phuket, however if you like you can donate money into the donation boxes, this money goes towards maintaining the temples. There are lots of Chinese temples and shrines dotted around the island, particularly in Phuket City. During the Vegetarian Festival, the temples become the island’s main attractions. Two of the main Chinese places of worship in Phuket City are Jui Tui Shrine at the end of Rangong Road, and the Samkong Shrine in Samkong on Yaowarat Rd. 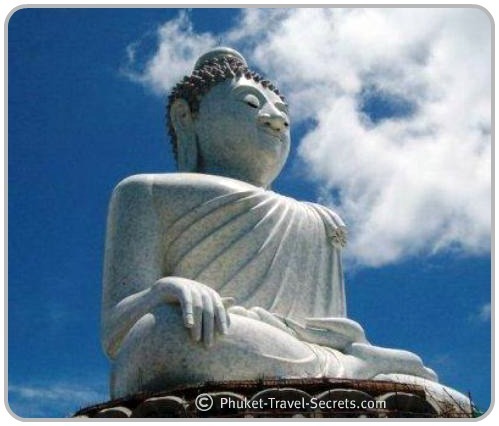 Visiting Phuket’s temples and shrines is the best way to learn about the history of the island. For an authentic Thai experience, head into Phuket City. 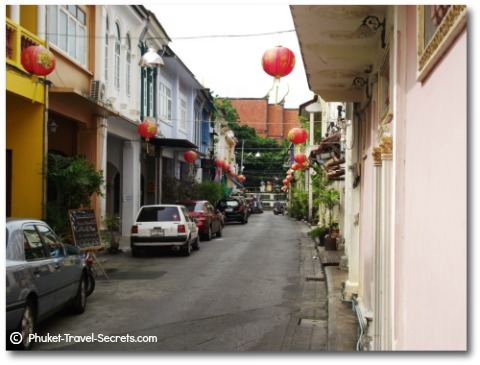 Take a walk through the streets of the old area of Phuket Town, around Thalang, Dibuk, Ranong, Rasada and Krabi Roads. These streets are lined with shop houses and mansions that are over 100 years old. This is an interesting area for visitors who want to learn about the heritage and culture of Phuket. 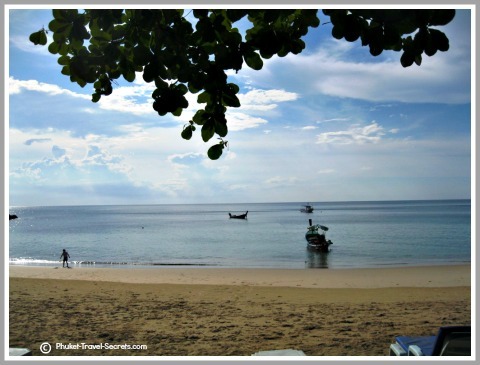 Enjoying the beautiful beaches is one of the most obvious free things to do in Phuket. Phuket is home to the best beaches in Thailand, so why wouldn’t you want to spend some time enjoying them. Explore some of the more secluded or secret beaches in Phuket like Banana Beach or Laem Singh Beach, they are less crowded than Patong. The clear waters of these secluded beaches are great for snorkelling and will provide hours of fun activities for kids and adults alike. If you are feeling energetic, you may enjoy a late afternoon stroll along one of the beaches in Phuket. There are not many views that can compare to the sun setting over the Andaman Sea; so sit back and relax and enjoy the sunset. The kids will enjoy the impressive Dancing Water Fountain Show which is held daily at Jungceylon from 7pm and 9pm. Most Family friendly resorts in Phuket offer free things to do such as pool volleyball and lots of fun activities for kids. Like all major tourist destinations around the world, there is a limited amount of absolutely free things to do in Phuket. However if you get out and explore this beautiful Island you will find some of the most interesting places in Phuket which are cheap to visit and won’t break the budget.